Li and her husband lived in a rural village with their two daughters. Under pressure by their families to have a son, Li and her husband decided to have a third child, in the hopes that it would be a boy. When Li became pregnant again and found out it was going to be another girl, their families insisted she abort the child because another daughter would do them no good. But Li and her husband wanted to keep their child, though she would be born illegally under China’s coercive One-Child Policy. The law restricts couples to one child, or two in rural areas if the first child is a girl to so they can try for a son. This law is strictly enforced and violations can lead to forced abortion or forced sterilization, as well as fines that would take several years salary to pay off. Li gave birth to her third daughter in hiding, with the family planning police actively looking for her. 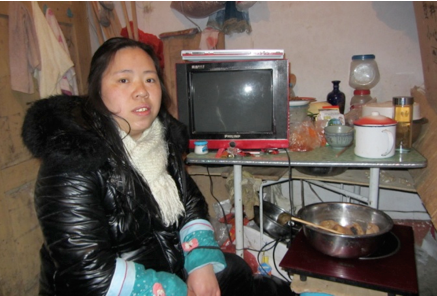 Under extreme pressure, Li and her husband fled to flee to a distant region, away from their three young daughters. They found work in a distant factory, earning what they can to send home to provide for their daughters. Today, three years after filming Li’s story, we have news from Miss Li. She has returned to her home with her daughters and is currently raising the children on her own. She gave birth to another baby girl last year, now with a total of four daughters. Li’s husband still works in another province to make enough money to pay part of the government fines for exceeding the birth policy limit. The financial strain continues to be great on their family. Li’s in-laws are unwilling to help because she has not birthed a son. Because we were able to tell Miss Li’s heartbreaking story in It’s a Girl, many viewers have expressed desire to help Miss Li and women and families going through similar situations. Women’s Rights In China is the grassroots organization that helped the It’s a Girl team reach Miss Li to tell her story. WRIC has helped us get in touch with Miss Li again and has established a way to funnel a limited amount of donations to her and her daughters without putting her at risk for punishment by the government. Because of the complexities of providing direct financial assistance from outside of China, the amount that can be safely provided to Miss Li is limited. 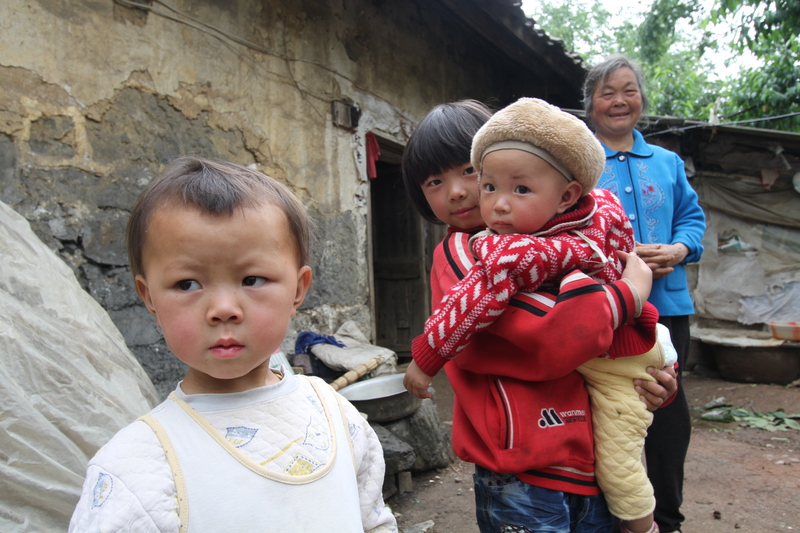 But WRIC’s network of field workers has hundreds more women and families in need of similar assistance, and any excess amount of funds received will go directly to support women pregnant with girls in China. are at risk of forced abortion in China. By making your tax-deductible donation (in the USA) to Women’s Rights In China, you are helping to provide the help women need to keep their daughters and continued support for Miss Li’s family and the many women and families just like them. Donate today to help end gendercide in China. Note: The link above enables you to make donations directly to Women’s Rights in China. All funds go directly to support women and girls in China.